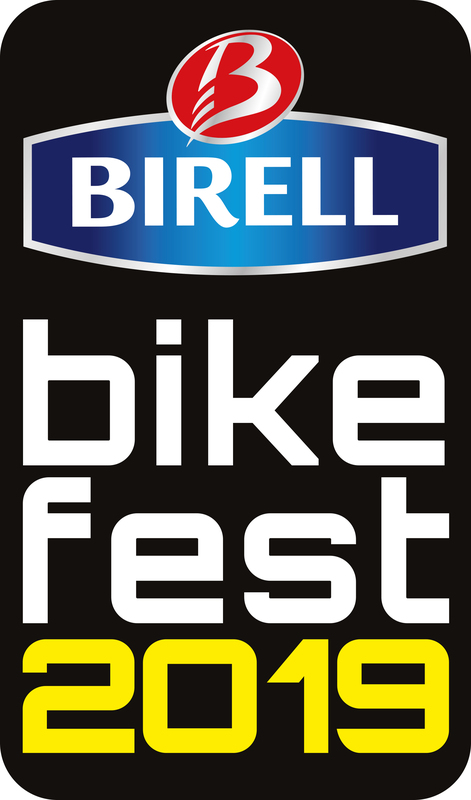 BikeFest is the biggest bike festival in Slovakia. Over the course of three days, this year 24th - 26th May, countless races and contest take place. Riders can test more than 400 of the newest bikes from the biggest as well as couple local brands. This year again slopestyle is included in the calendar of the World Series Freeride Mountain Bike World Tour with bronze status.